Lake Theater and Cafe's Music Monday concerts feature local and national musicians. Don't miss these shows. Mueller welcomes back Marv and Rindy Ross Sept. 24, who return to their acoustic roots with Eddie Parente on violin, Rindy on soprano sax and Marv on guitar. Joining them is Jon Koonce for a special presentation of some of the new material Marv Ross and Koonce have been working on for their new EP. 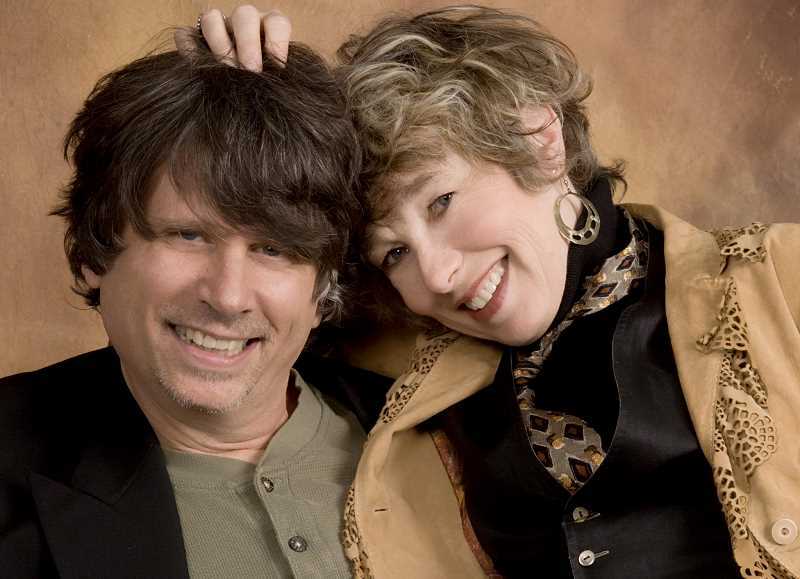 Oregon natives, Marv and Rindy Ross are the singer/songwriter duo who founded Seafood Mama, Quarterflash and spent the 80s touring with Elton John, Linda Ronstadt and Jefferson Starship before creating the Trail Band, a brass and string early Americana band which has toured internationally. They also created "The Ghost of Celilo" musical, garnering 11 Portland Area Musical Theatre Awards. The Rosses have been inducted into the Oregon Music Hall of Fame and received the Alumni Award of Excellence from Western Oregon University for their contributions to Oregon arts and history. Koonce is also an Oregon Music Hall of Fame inductee. Tickets to this concert are $20 each or $100 for a VIP table for four closest to the stage. 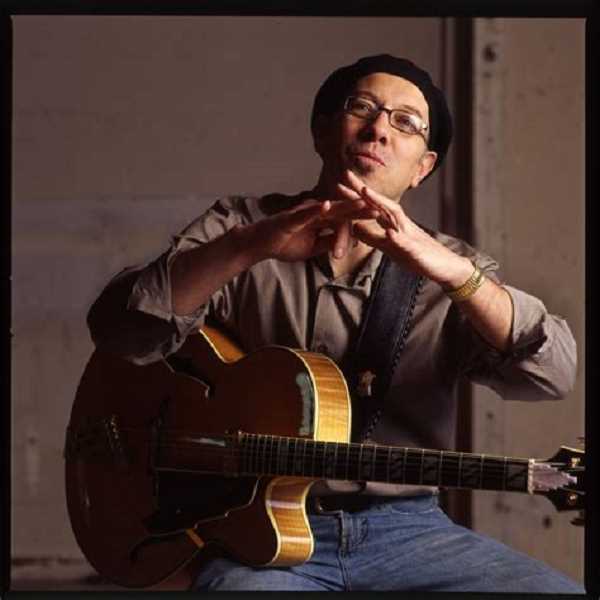 Dan Balmer will celebrate the release of his ninth CD titled "Not A, The" as the Music Mondays concert taking place Oct. 1 at Lake Theater and Café, 106 N. State St. in Lake Oswego. The recording features 10 new Balmer originals building on his legacy of walking the fine line between innovation and accessibility. The CD features longtime Blamer collaborators George Mitchell and Clay Gilberson on keyboards and introduces bassist Bill Athens and drummer Jason Palmer. Described as an "alternative jazz release," "Not A, The" features Balmer's emotion-based contemporary jazz with the songs reflecting the changes in his life: his father's passing, raising his two sons and his divorce. As always his virtuosity is on display but also reflects his maturity as an improviser and composer. The album also gives the other musicians space for their personal expression within the group concept. inal works have appeared internationally in television, film and radio. Tickets $15 and $100 for a VIP table for four closest to the stage. Doors open for the Music Monday concerts at 6 p.m., and the show begins at 7 p.m. To learn more and view upcoming shows visit laketheater.com. Lake Theater and Café is located at 106 N. State St., Lake Oswego.